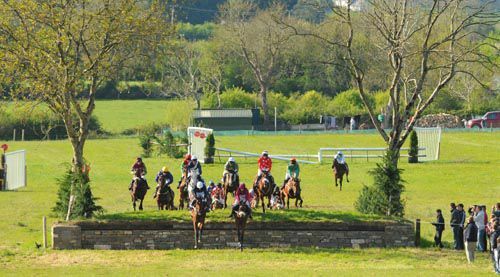 By Thomas WeekesThe Co Limerick Foxhounds have their plans very much in place for their much anticipated point to point at Athlacca on Saturday May 14 which includes two banks races. The hunt stages two point to points throughout the year - Athlacca has been a fixture for years while nearby Rathcannon, in February, has now hosted three annual meetings. Entries for the point to point are strong with 17 horses entered for the Geldings’ Open and 16 entered for the Mares Open. Both races are to be run over the banks’ course with recent Punchestown placed Zest For Life and Butlers Storm both likely fancies in their respective divisions. 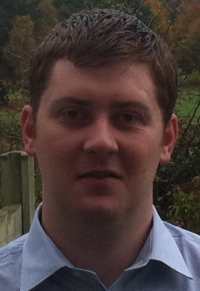 “Plenty of credit must go landowners Mr & Mrs James Brennan and also to Jimmy Moloney and Richard O’Regan, who both act as the clerk of the course.